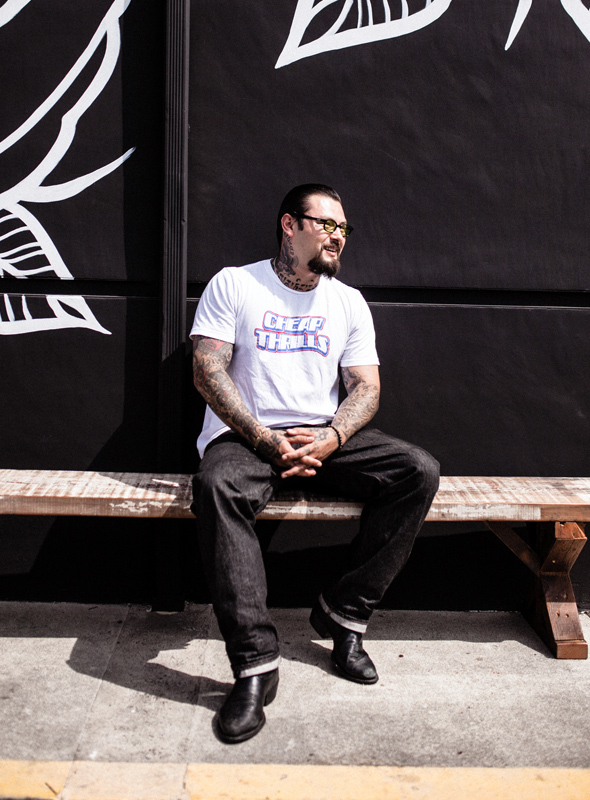 Frank is a second generation tattoo artist, tattooing professionally for 10 years. 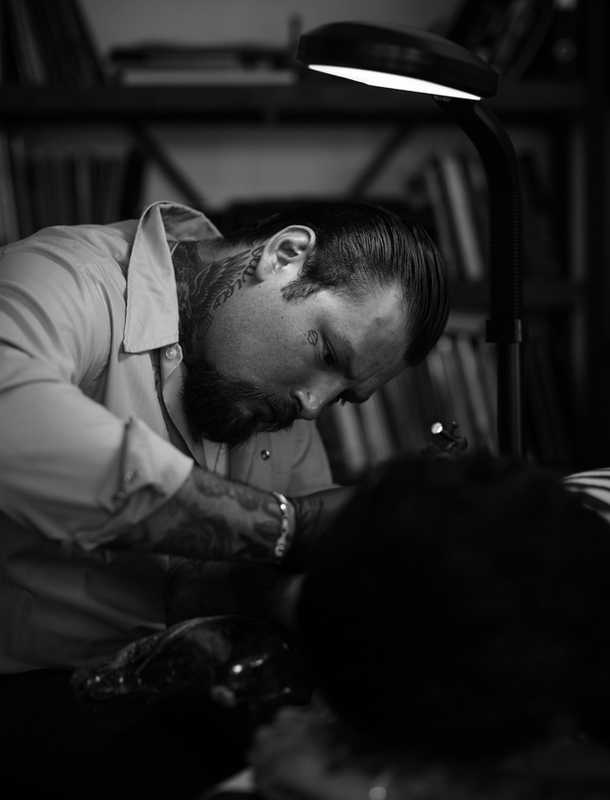 Apprenticed by his father Frank ball Sr who has been tattooing over 27 years and was apprenticed by the world famous Mark Mahoney at the original Shamrock. Frank was was born and raised in tattoo parlors his entire life. 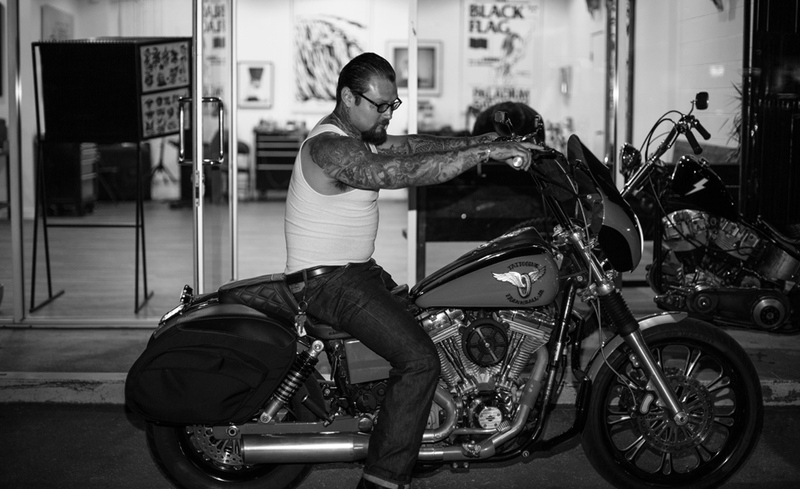 Heavily influenced by the motorcycle and low rider custom culture scene from his upbringing in LA, he stays true to his roots through his art. Never wanting to be limited to one style He loves to work on a wide variety of tattooing from American traditional, fine line black n grey, large scale Japanese work & custom lettering/script. Frank has worked for and studied under some of the biggest names in the industry all over the world. The work speaks for itself.